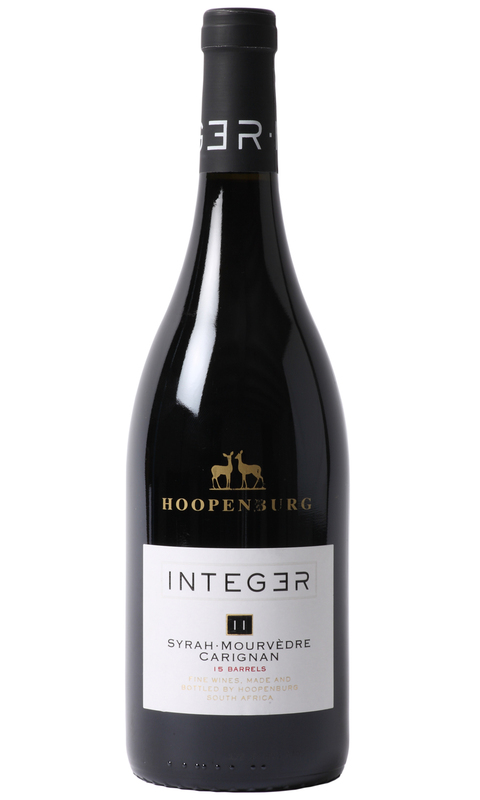 The nose is packed full of smoky red fruit, generous freshly cracked peppercorns with a distinct earthy note. In the mouth it’s rounded and full bodied with an array of spicy, smoky fruit. This rustic earthy style of wine compares to the southern appellations of the Rhone valley. Waddesdon is the only retailer with access to this wine in the UK.